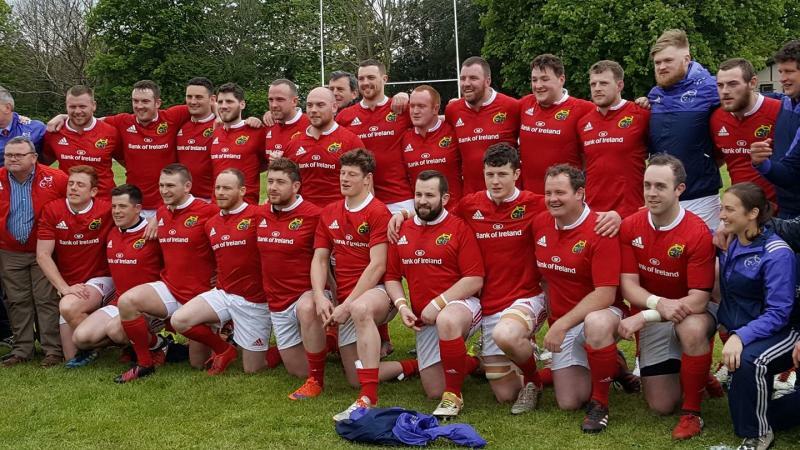 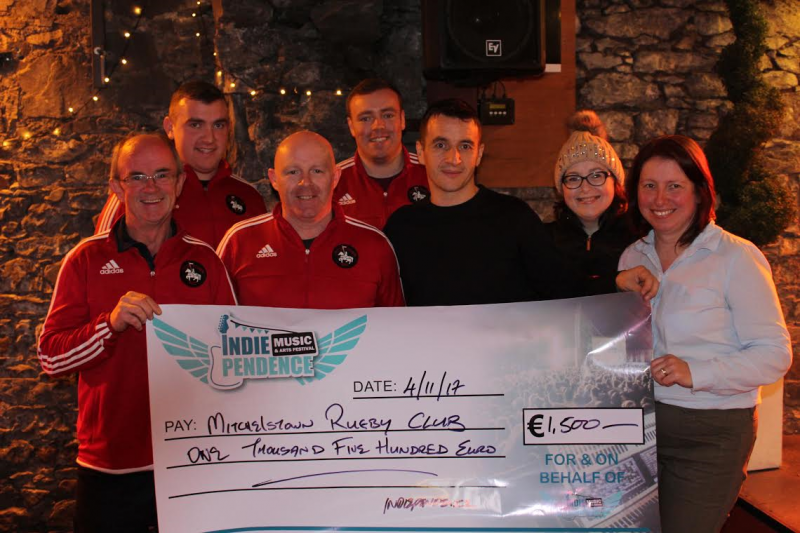 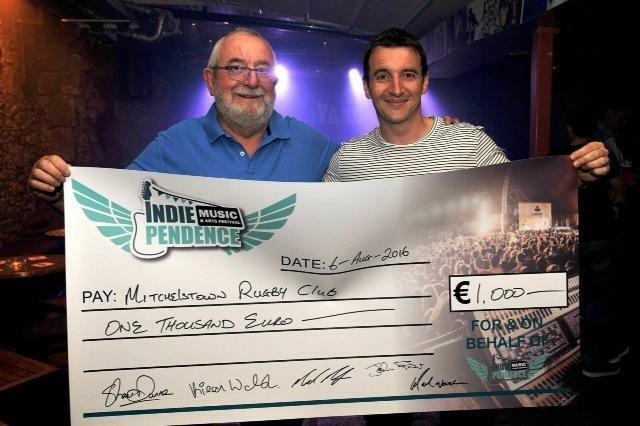 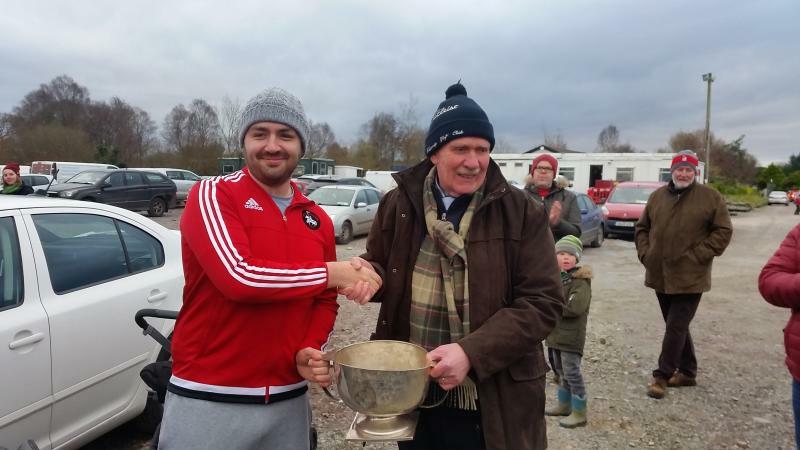 John Finn of Indie continuing their support of local clubs with their generous donation to not only MRFC but many local organisations. 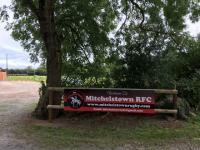 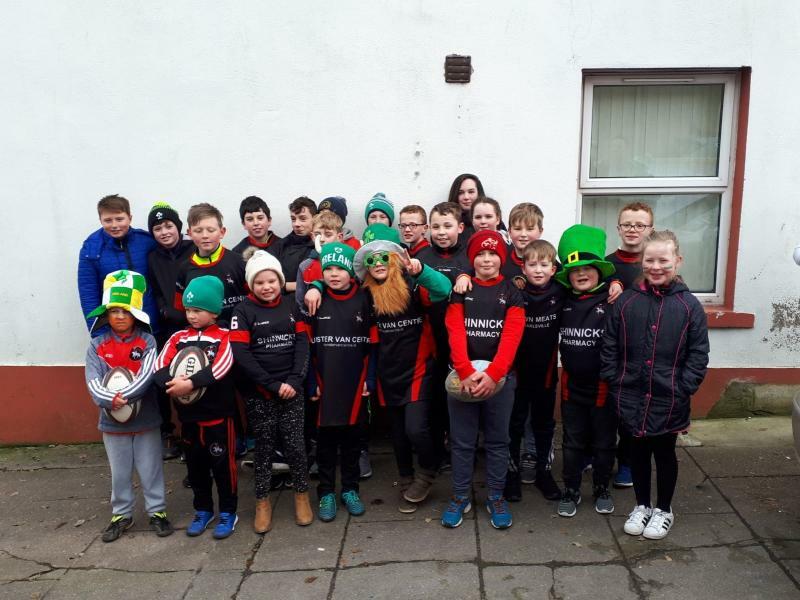 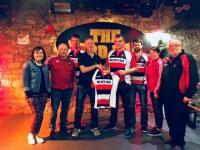 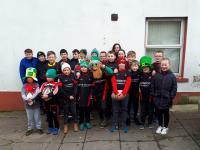 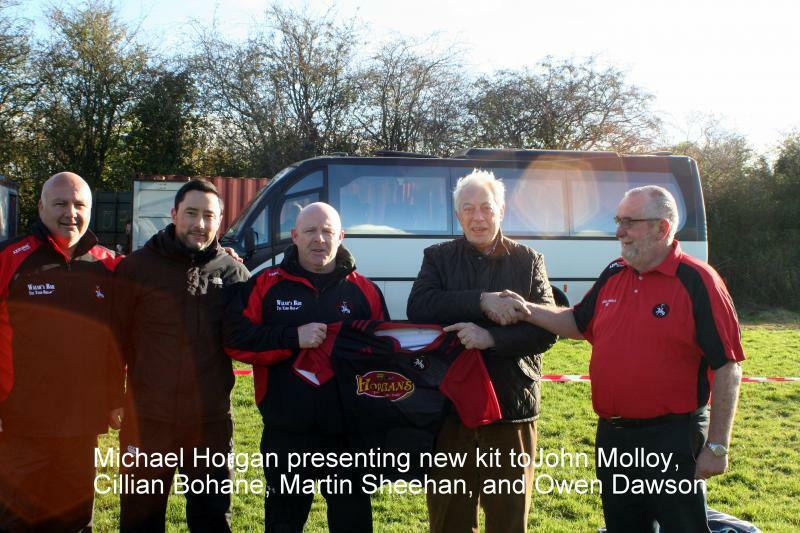 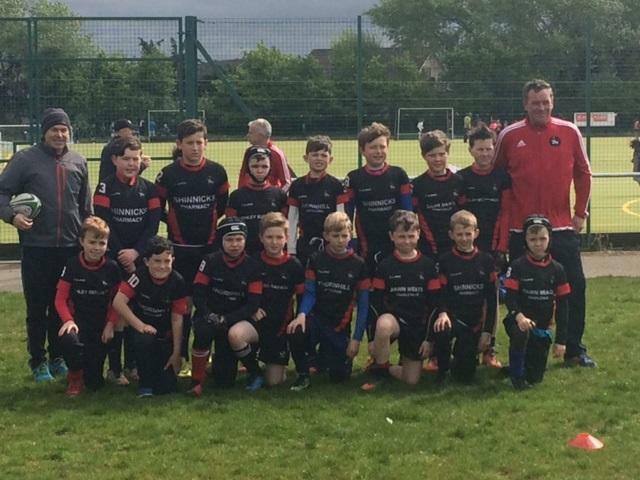 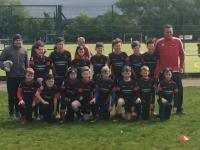 Michael Horgan presenting a new set of jerseys to the Mitchelstown RFC junior team. We are extremely grateful to Michael & family for their continued support. 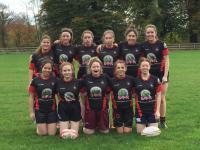 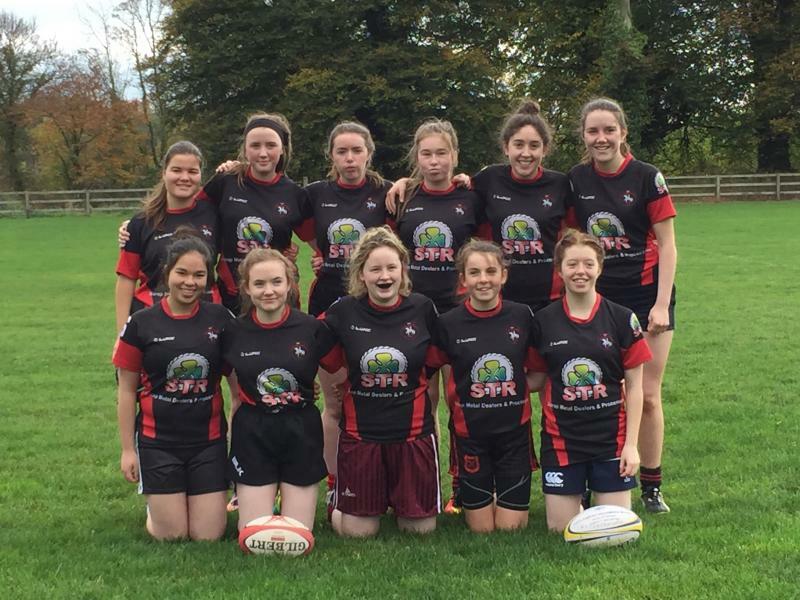 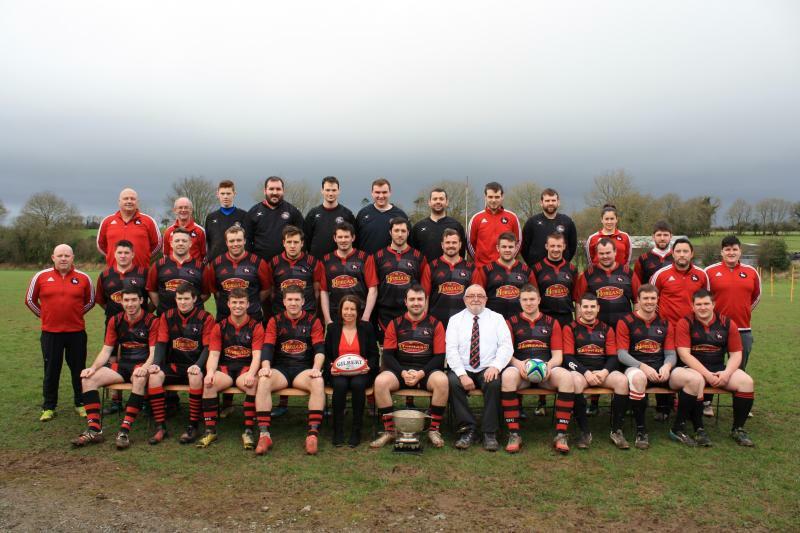 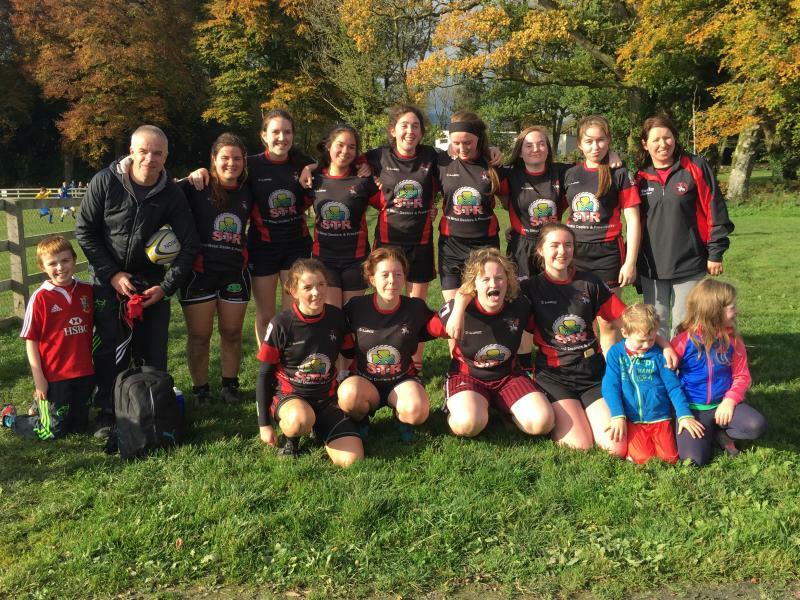 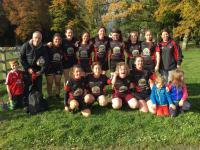 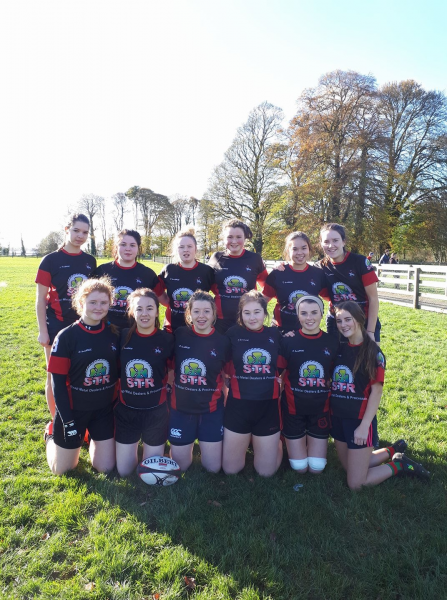 History made in Mitchelstown RFC on 29.10.16 when we fielded a ladies team for the first time in the clubs history. 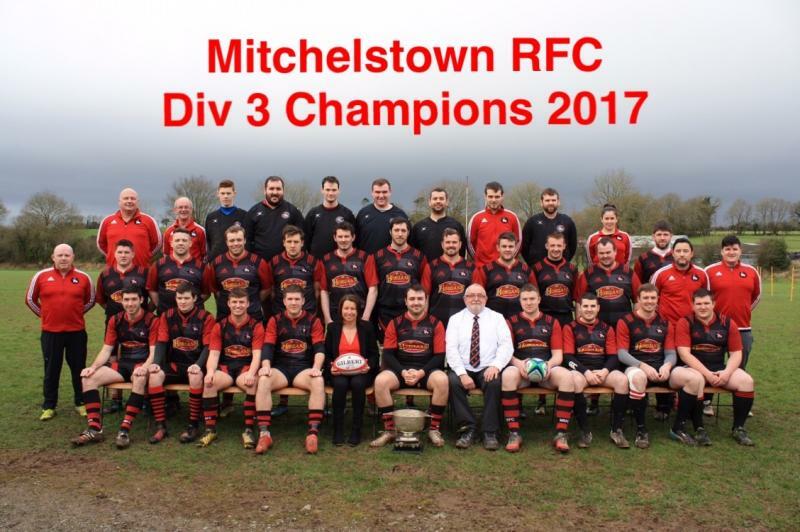 Proud day for the club. 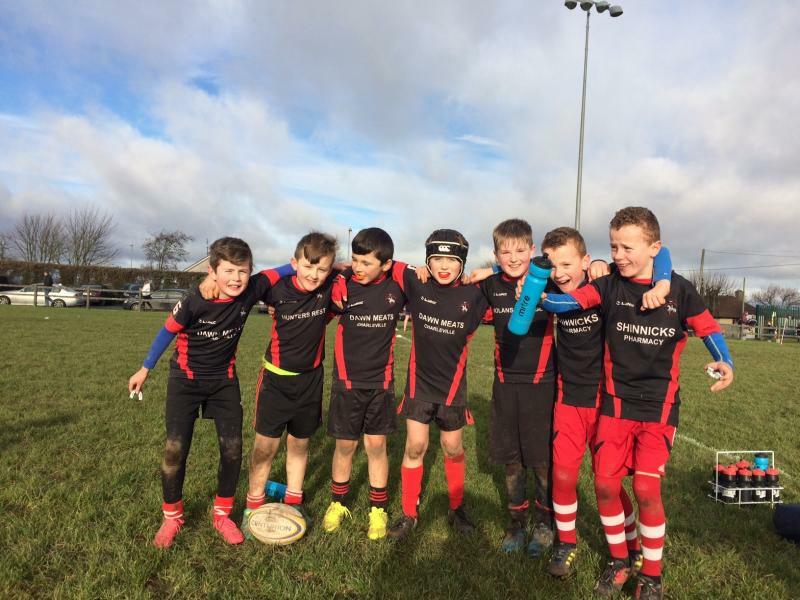 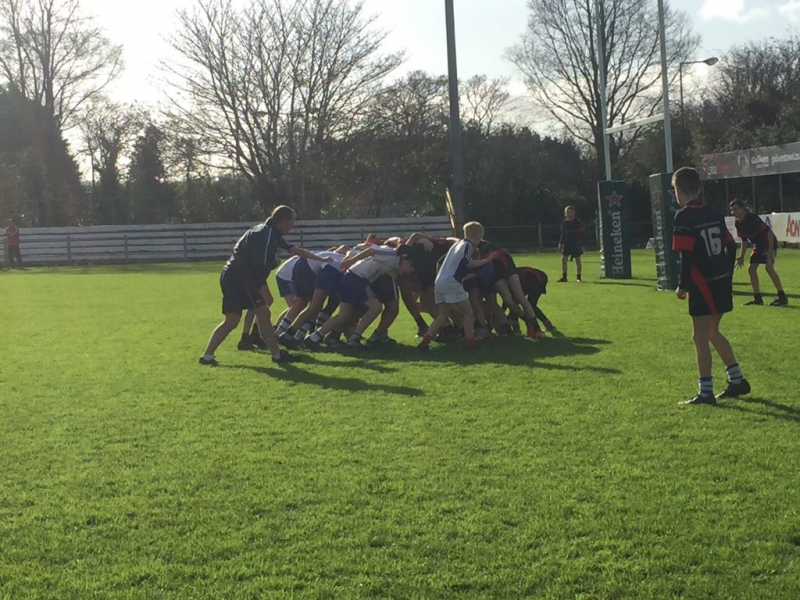 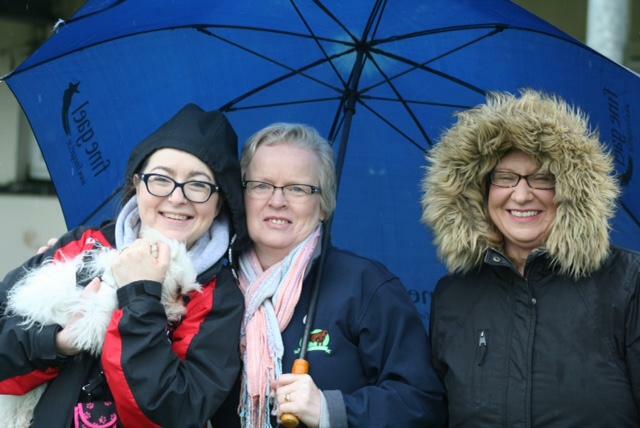 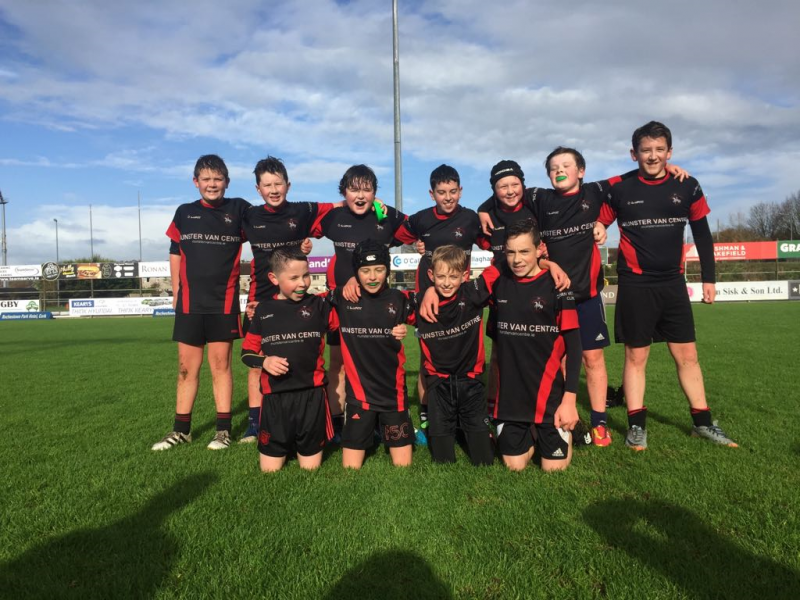 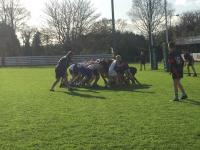 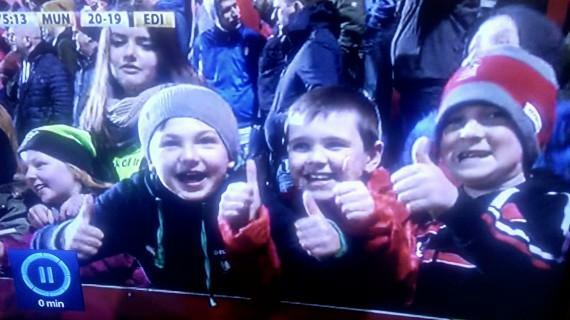 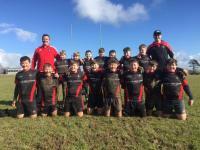 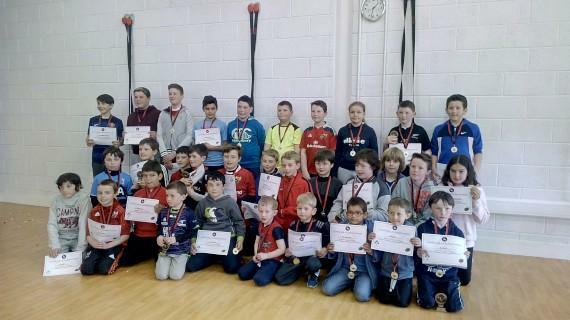 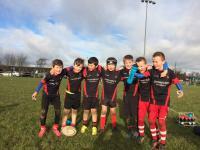 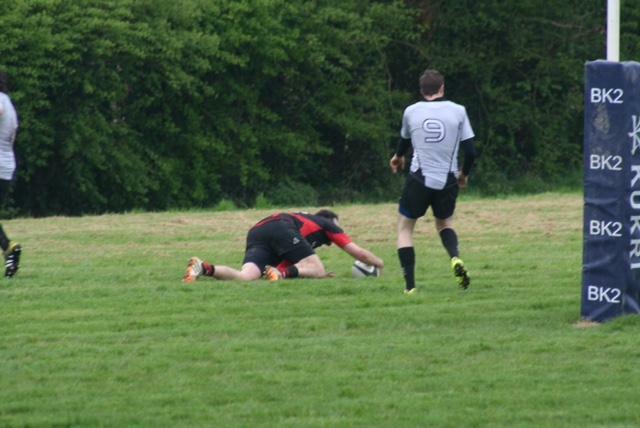 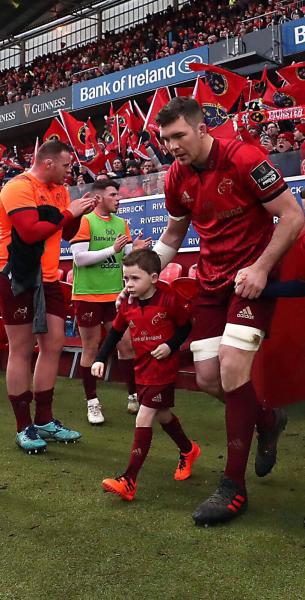 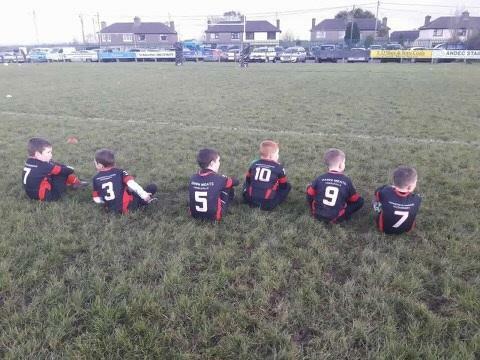 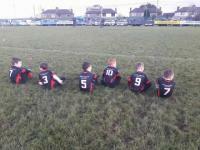 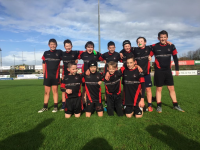 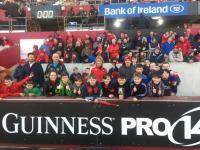 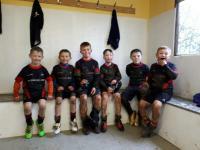 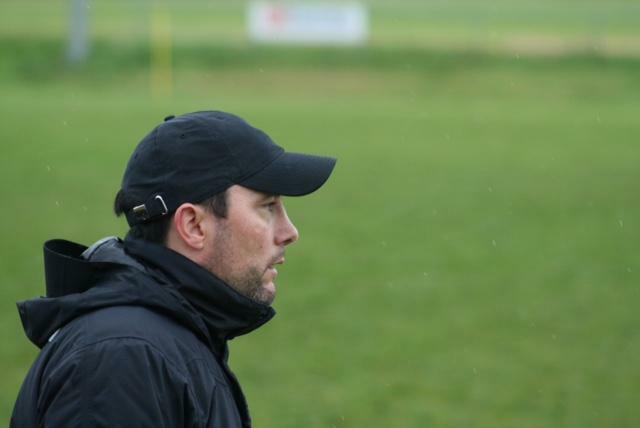 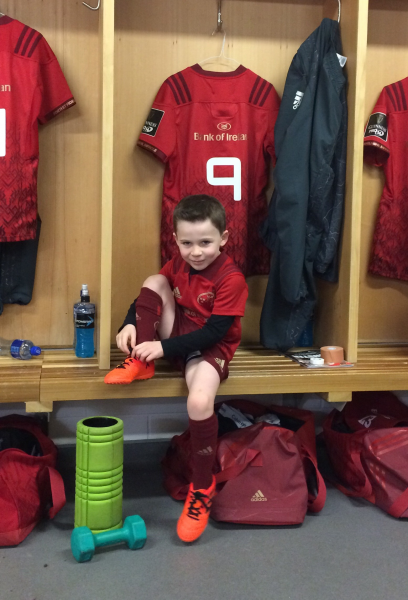 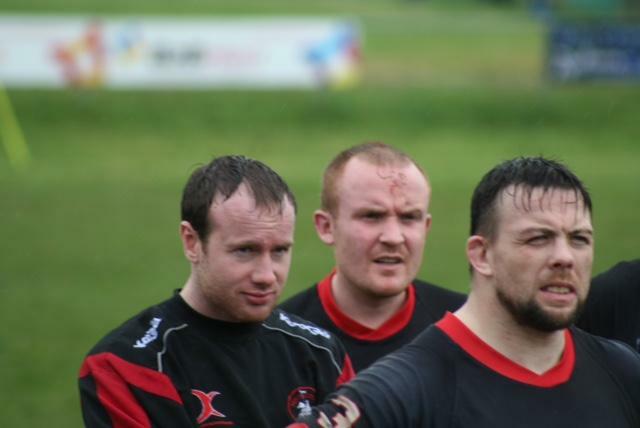 U8's V Cobh- Who's next?